Meet Pig, the naughtiest pug you will ever meet. 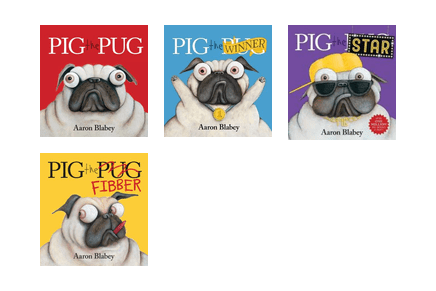 Read as he is taught valuable life lessons in a humorous way! Tesla's mission is to accelerate the world's transition to sustainable energy. But who was the original Tesla and what did he invent? Do you know which gaming platform has the best games in the library? Check out some games available in the library to make your choice! 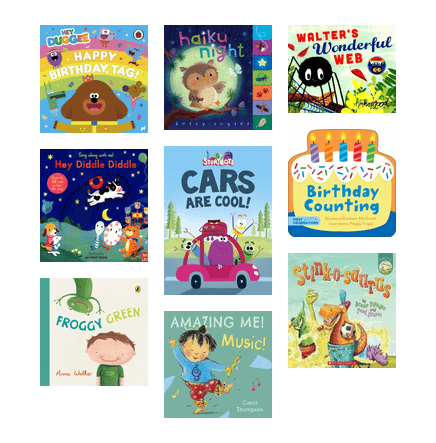 Treat your little ones to brand new stories to read and borrow at the library! Enjoy a good thriller and want to find a new book to get lost in? Try one of these suspenseful thrillers. 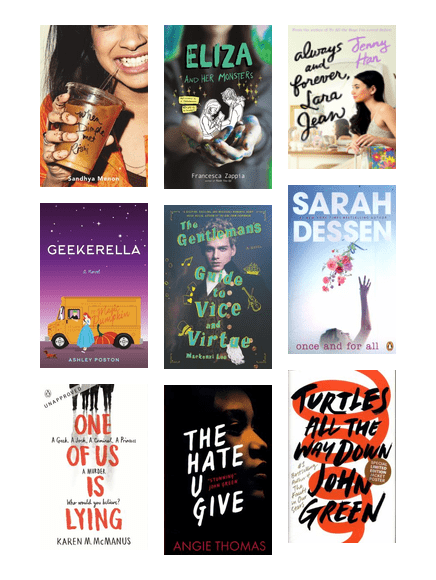 Goodreads Young Adult Fiction Nominees! All of these recently released Young Adult novels are in the final round of the Goodreads 2017 awards! Which one is your winner? 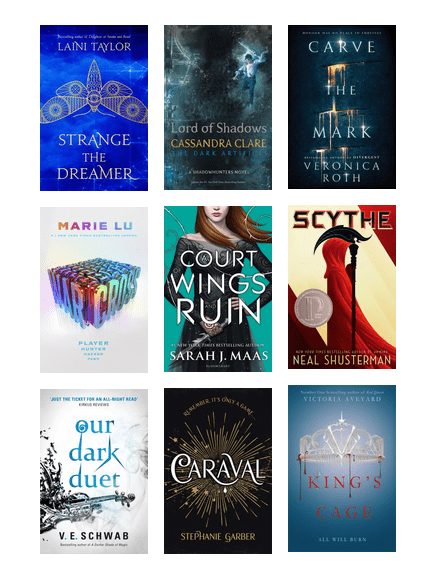 Goodreads YA Fantasy & Science Fiction Nominees! These books are in the final round for the Goodreads 2017 award for best Young Adult Fantasy & Science Fiction! 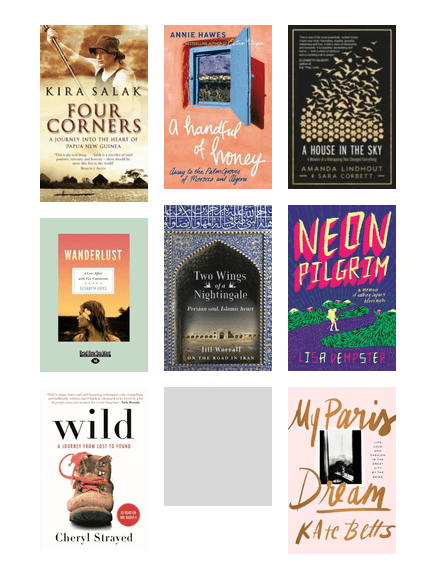 How many have you read? What do these books have in common? The setting for all of these stories is Brisbane. You might see the city as you've never seen it before! Women are choosing to embark on solo trips more than ever. Be inspired by these travel stories from solo female travellers.